Look! There are the Rocky Mountains from one side and the High Plains from the other. The great Denver is situated in the middle! This is the capital of Colorado that is located on the height of more than 1600 meters above sea level. The territory of the modern Los Angeles and San Francisco was full of life at that time when the territory of modern Denver was desert. Actually, this empty territory became interesting for living in the middle of the 19th century. 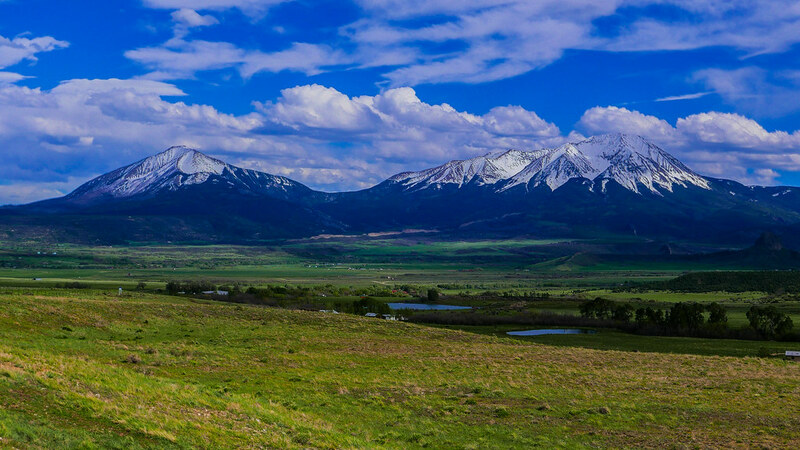 The lands of Colorado were not easy to get and colonize because of the severe climate. Denver is unique in its location. The world famous Rocky Mountains call this territory the city of the mountains. The most of people picked Denver as the place to live in just because of close mountains. Denver citizens like their mountains and everything that is connected with mountains – mountain sports, climbing, walking. You should hire a car in Denver ad go to ski to the Snow-Mass, Aspen and dozens of other mountain resorts where Americans come to visit for weekend. The Rocky Mountain National Park is the main Denver attraction and green part of Colorado. It takes you an hour to get from Denver. The city is situated 70 kilometers far from the National Park. Thus, you may say that it is already beautiful and there is nothing more to impress you. The city government never stops to better the gardening situation. There are more than 200 city parks. These are the small green squares, city gardens and big territories of forests, including the City Park or Denver Mountain Park. Every city district has the park zone. What a good idea! The most famous of them is the Red Rock Park. The rocks of this park are 70 millions of years. There is also the Red Rocks Amphitheatrе. This is a favorable platform for concerts and other kinds of musical events because of good acoustics. The park territory is an important part of life for locals and tourists. Denver tries to increase its gardening system by making new and new parks along the Platte River and in the Bluff Lake territory. The local state organization Denver Urban Gardens is in charge to control park territories all over the city and around. The city becomes green every day. The mountain parks around the city occupy the territory about 57 square kilometers, including the Red Rocks Park. The city also owns the mountain where the mountain ski resort the Winter Park Resort is situated. Never forget about the Denver Botanic Gardens – unique park zone that consists of many smaller parks, Japanese and Alpine gardens, arboretum territory and green houses. The heart of Denver is Downtown. You can meet Downtown in the most of American cities. The top attractions are situated right here. The center of the city is called Civic Center. This is not a square but the real park that is surrounded by the numerous buildings. The most popular of them is the Capitol, where the state government is situated. You can visit it easily and see the work of the local governors. Why is it so special? The dome of it is covered with gold. Colorado is golden state. You can also visit the Denver Museum of Nature and Science with interesting exhibits that speak about the history of the state, Gold Rush, Indians. It is interesting that you can also learn the state history just in the city airport, where the historical gallery is organized. There are many monuments in the square. The monument or Memorial is placed in the center of the square. This is a good American tradition to place the big memorial in the main city square. This is a kind of respect to the soldiers and goo patriotic education for youth. The Capitol Hill never sleeps. This is a place of restaurants and cultural establishments. The number of the main touristic streets of Denver goes from here. The oldest city district is called the LoDo Historic District. Locals call it LoDo. There is the square Larimer in the middle – a place for night parties, restaurants, night clubs and cafes. This is a part of the city where you can see many historical buildings, the Union Station, museums and other city sights. There is Molly Brown’s museum in LoDo, the woman-passenger from Titanic who stayed alive after the big tragedy. There is also the villa of the Colorado governor near here. This is a building of interesting history and people who lived there. You should visit the lobby of the Brown Palace Hotel. The local celebrities lived here. If you like theaters, you should visit the Performing Art Center in Denver. You can see the theatre performances, ballet, opera singing, orchestra, famous modern singers. In short, this is the greatest place to enjoy arts, surrounded with the green alleys. The next point is Denver Art Museum that attracts you with the greatest exhibition devoted to the history of the state of Colorado. The Fire Service Museum is also interesting. The excursion to the Buffalo Bill Museum must be the brightest event of the day. This is the ticket to the world of the Wild West. You can see the equipment of soldiers, hunters, native Americans. It is interesting for kids and adults. 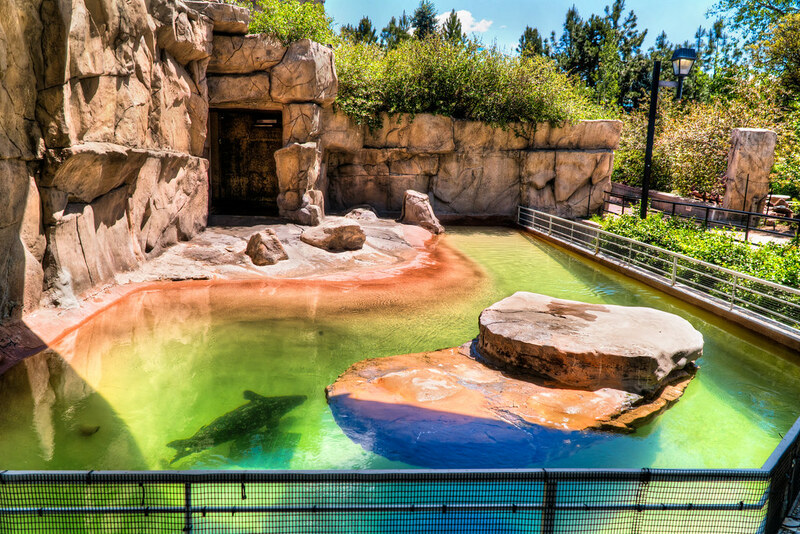 If you travel with children, you have to visit Denver Zoo, planetarium Gate and Aquarium. Denver is nice and attractive city. It is rather provincial but green and interesting. More than 600 000 of people live in Denver. The city is clean. The people are polite and friendly. 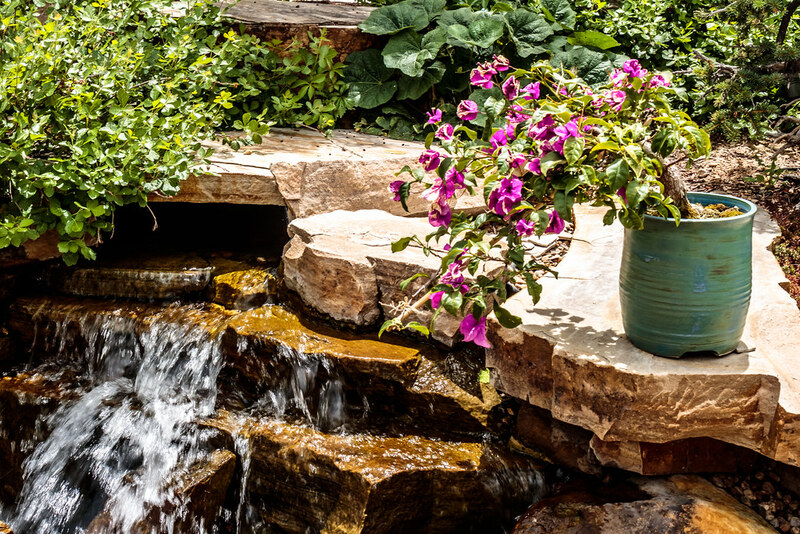 If you want to go away from the city noise that is typical for American metropolises, come to Denver to feel the fresh air and relax in the shade of the green trees in the park. This is the greenest city ever!